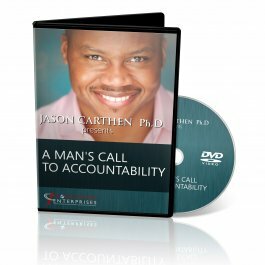 This vital resource explores a man’s responsibility first to himself and then to others. 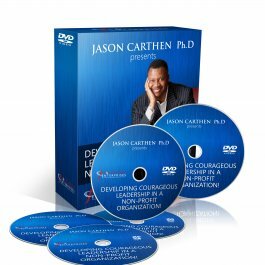 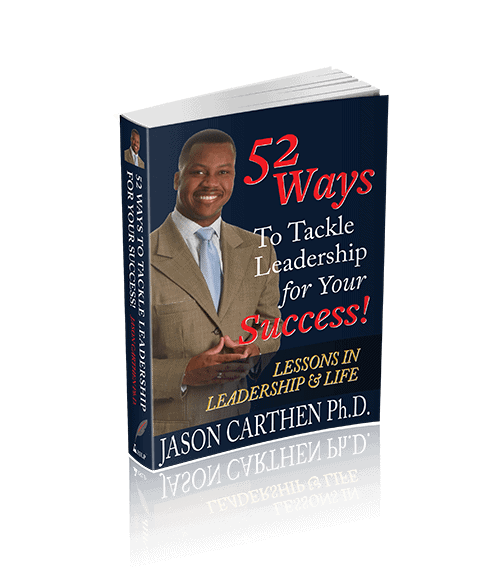 In this valuable resource Dr. Jason shares how we can navigate some potential challenges or conflict in your organization/ Beware, after engaging this resource, it can no longer be business as usual! 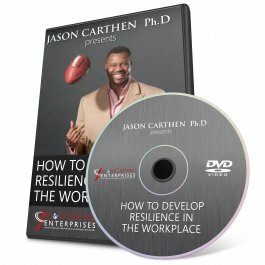 Key steps along with guidance and a road map to achieve your optimal performance is included with this resource.